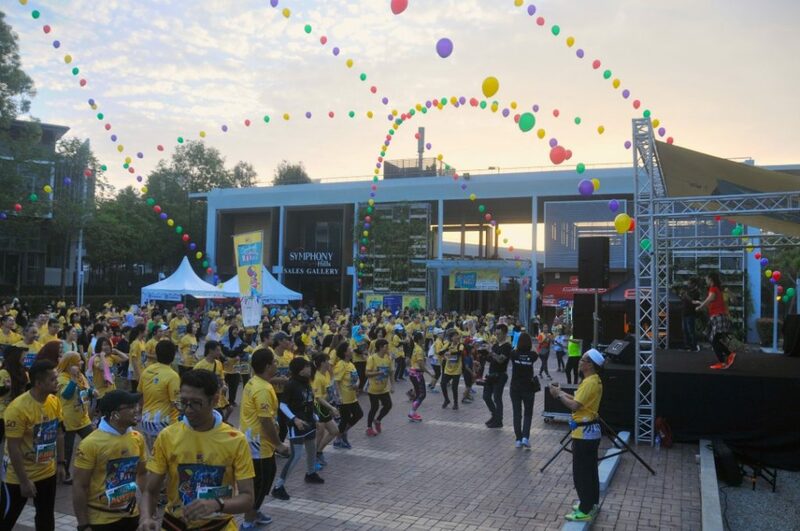 19 November, CYBERJAYA – UEM Sunrise Berhad (UEM Sunrise or the Company) one of Malaysia’s leading property developers, held its second “Symphony Fun Walk & Run 2018” at Symphony Hills, Cyberjaya, which saw great camaraderie and encouraging response amongst the community of Cyberjaya and Klang Valley, where close to 600 participants took part in the 7KM Fun walk and run at Symphony Hills residential area yesterday morning. Aimed at fostering strong community ties as well as to promote a healthy living lifestyle among Cyberjaya residents, the event gave participants the opportunity to appreciate Cyberjaya’s green township as well as to continue creating awareness on Symphony Hills, an exclusive 98-acre boutique development in Cyberjaya, developed by UEM Sunrise. 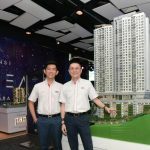 Symphony Hills is a low density mixed residential development located in the Cyberjaya Flagship Zone (CFZ). 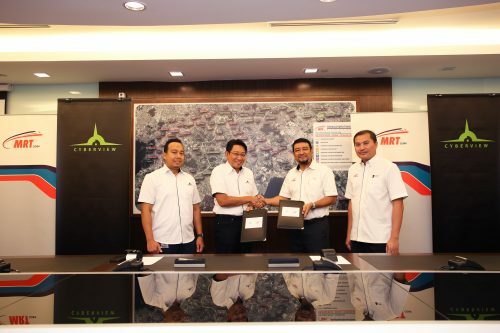 It is the first in Malaysia to introduce the Connected Intelligent Community or CIC concept, where it integrates a high-speed fibre optic infrastructure and smart home amenities into its development. UEM Sunrise’s Chief Marketing Officer, Kenny Wong, who flagged off the 7KM fun walk and run said; “Keeping in mind that ‘health is wealth’ and that health is essential in the overall well-being of our residents, it is our priority to ensure that our communities are able to enjoy recreational activities that can help enhance their quality of life when they stay within a well-structured township. 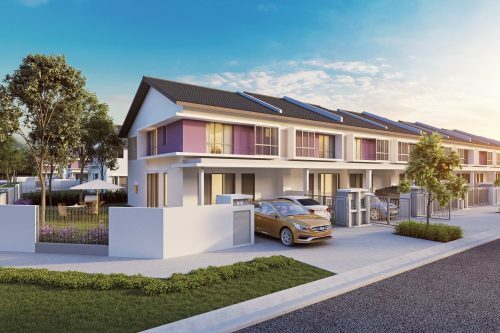 “Interestingly, Symphony Hills also promotes a green and tranquil living environment, with a third of its development dedicated to lush natural landscapes and pristine themed gardens. The best part about this project though, lies with its exquisite architectures,” Kenny added. 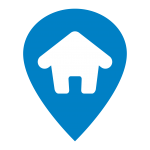 The “Symphony Fun Walk & Run 2018” reflected Symphony Hills’ development concept which focuses on harmonious and quality living. The event saw an extensive programme of fun activities and musical performances as well as exciting family-friendly activity such as wall climbing challenge; lively violin performance by violinist, Grace Tan; voice percussion; dance performance of the 50s; and live band performances. In between the activities, the emcee, Land Slyde, kept the event livelier with interactive questions and answers with the runners and guests. Starbucks and 100 Plus kiosks were put up for participants and families to indulge in while they enjoyed the morning with the various activities organised. The event partners were Hypergear, Oakley and Futureworld. “While we fulfil the community’s basic and social needs, we aspire to continue building happy sustainable communities of the future. We stay true to our commitment in creating a dynamic and vibrant community through our various initiatives,” said Kenny. 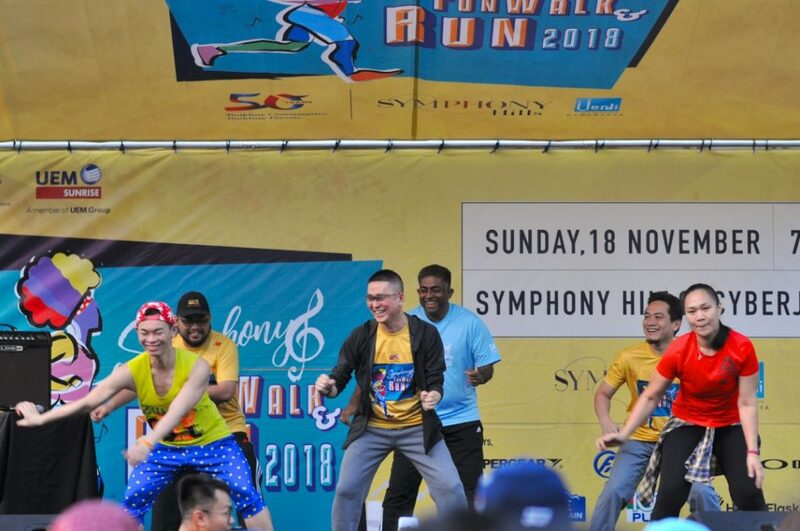 Each participant of the Symphony Fun Walk & Run 2018 received a Race Kit comprising a New Balance T-shirt and a complimentary Starbucks voucher. The finisher’s medal, Certificate of participation and a Hypergear drybag were given out as memento for completing the race. In addition to the numerous activities at the event, 50 runners also walked away with Lucky Draw prizes as well as for the Best Dressed Competition which offered attractive prizes in the form of sports-wear, sports gadgets and a Samsung Galaxy Note 9 as the grand prize. The first three runners to reach the finishing line of the Symphony Fun Walk & Run 2018 were Syed Fehr Jamalullail Syed Muzafar; Andy Low; and Datin Sri Joey Low. Fifteen-year-old Syed Fehr, a resident of Symphony Hills, emerged át the finishing line first. The student of Maktab Rendah Sains Mara, Johor Bahru, said, being part of the Symphony Hills community, had motivated him and his family to participate in the run for the first time. 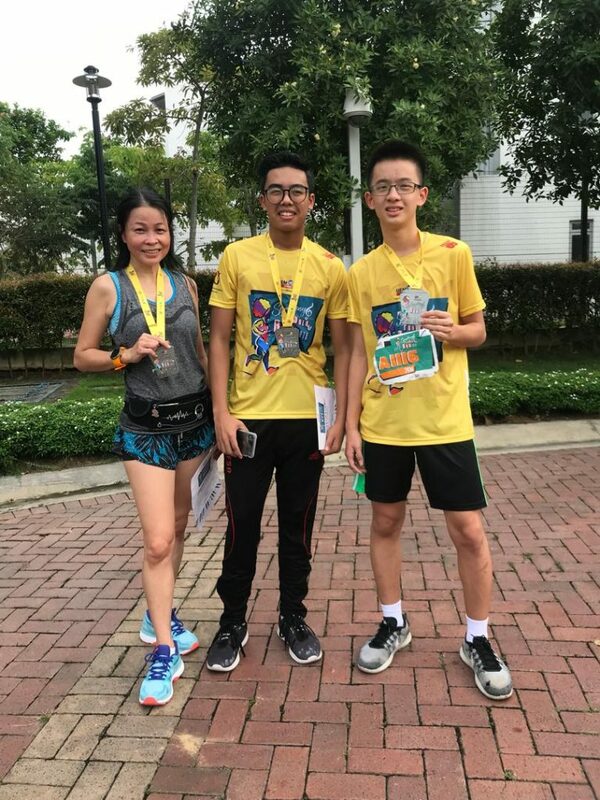 The first runner-up, 14-years old Andy Low from Bukit Jalil, Petaling Jaya, said he thoroughly enjoyed the run, although the last trail was a bit tough. Nevertheless, Andy said it was an amazing morning and was excited that he managed to reach the finishing line in the second place. The second runner-up, Datin Sri Joey Low, 50, was highly excited to have made it to the third place as it was her first time participating in a 7KM run. 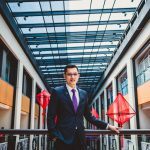 The MK10 resident, Datin Sri Joey, who is also UEM Sunrise’s Loyalty card member, Tresorian, said she joined the run with her husband, Datuk Sri Jackie Low and two other family members, because it was UEM Sunrise, the brand of the Company that she was proud of and always wanted to support so much. 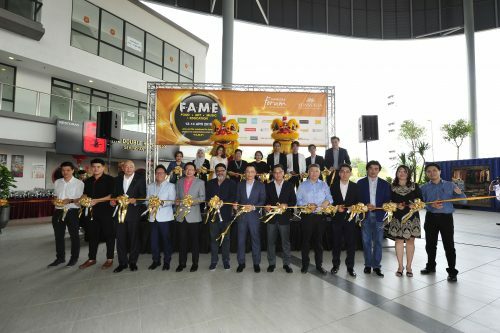 The participants were flagged off by UEM Sunrise’s Chief Marketing Officer, Kenny Wong, accompanied by the SCM Property Services Sdn Bhd General Manager, Paul Richard and UEM Sunrise’s Customer Experience, Head, Mohamad Faizal Mohamad, early yesterday morning after a brief and energetic ‘zumba’ session. Elsa sold out in Bandar Bukit Raja!